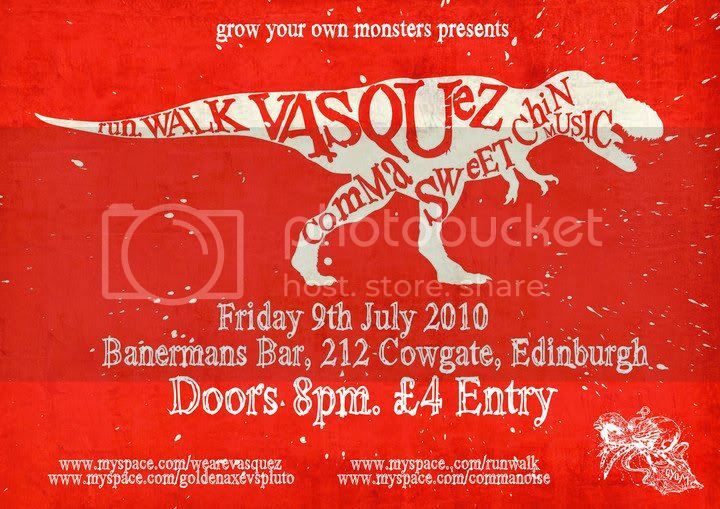 But of course it was VASQUEZ's nite, coz it was their EP release. It's a three track ep inc the tracks Supermetal, McLovin & It's here all for a mere £3 - I'm sure they'll sell you one from their site (and they also have a >>FREE<< download of 3 live demos - check that out too! ).